Bernie's project has been a long time in the making. Each book involved metadata assistance (via marketing efforts), editing, print book design, cover design, print distribution via print-on-demand, ebook conversion, and ebook distribution. 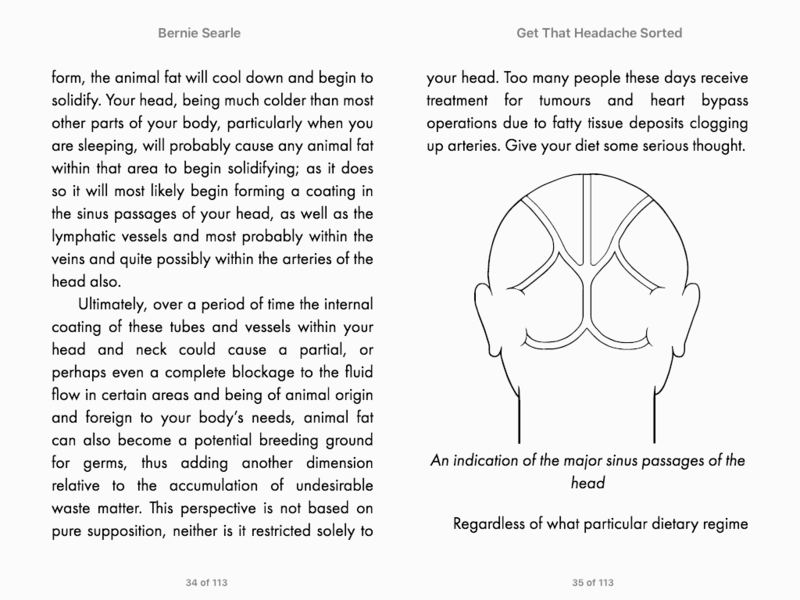 Bernie was a pleasure to work with, and we're happy he can now see his books up for sale. 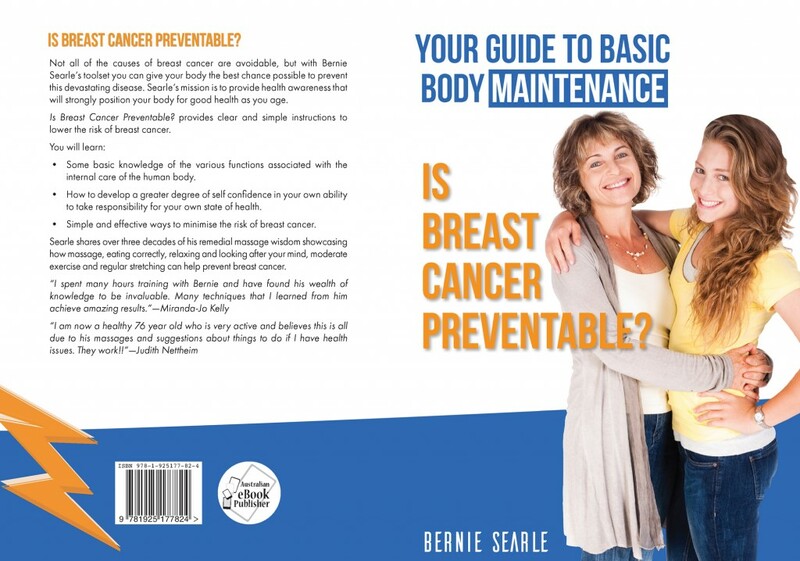 Not all of the causes of breast cancer are avoidable, but with Bernie Searle’s toolset you can give your body the best chance possible to prevent this devastating disease. Searle’s mission is to provide health awareness that will strongly position your body for good health as you age. 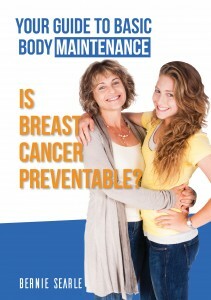 'Is Breast Cancer Preventable?' 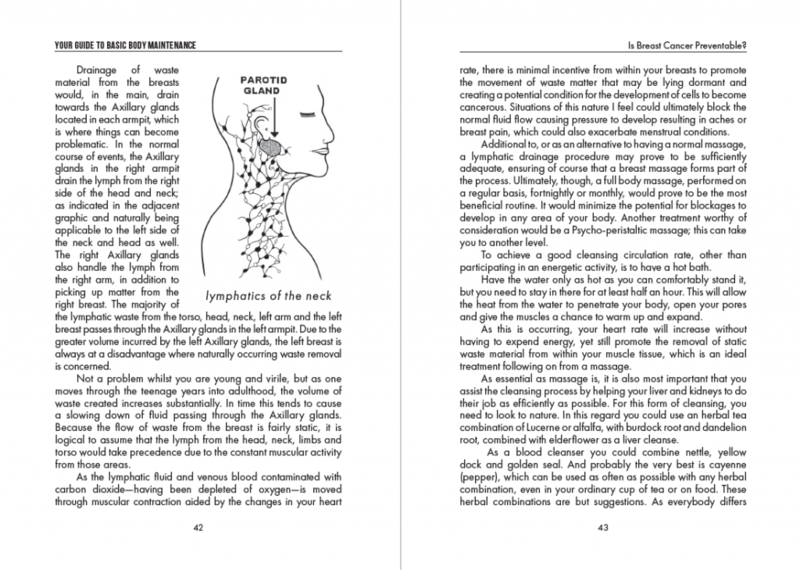 provides clear and simple instructions to lower the risk of breast cancer. - Some basic knowledge of the various functions associated with the internal care of the human body. 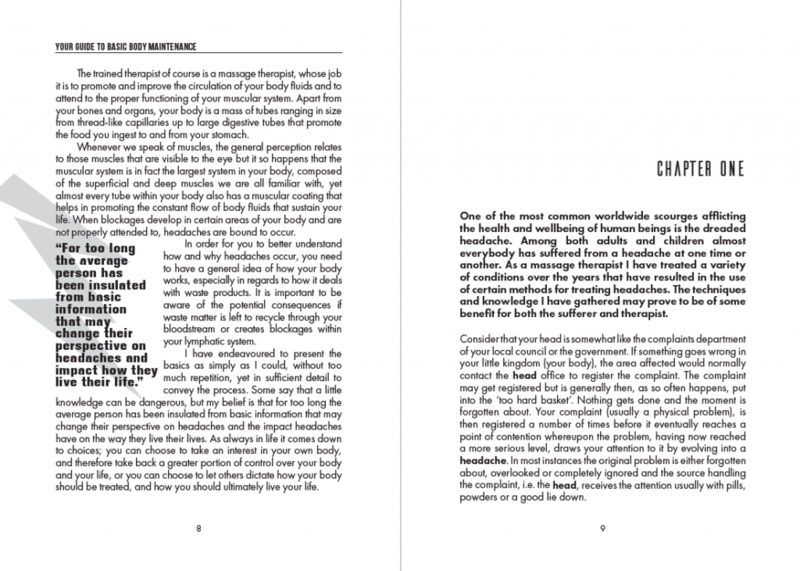 - How to develop a greater degree of self confidence in your own ability to take responsibility for your own state of health. 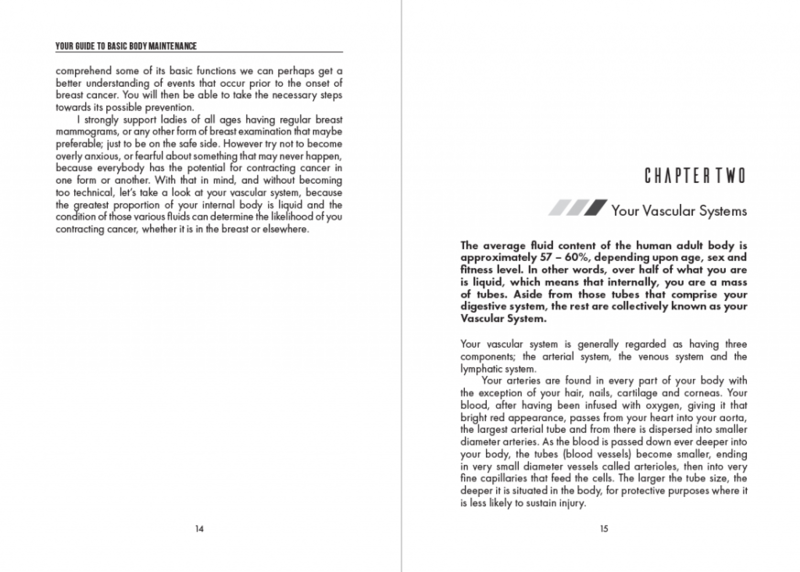 - Simple and effective ways to minimise the risk of breast cancer. 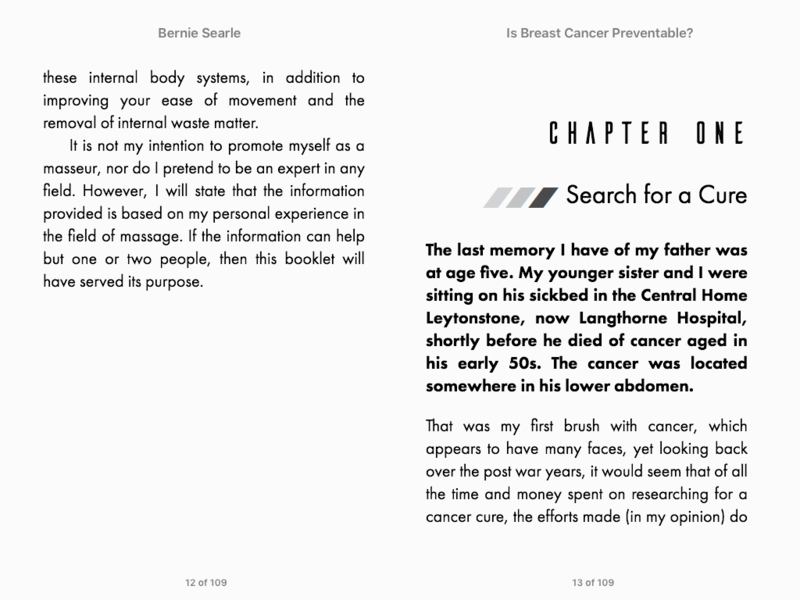 Searle shares over three decades of his remedial massage wisdom showcasing how massage, eating correctly, relaxing and looking after your mind, moderate exercise and regular stretching can help prevent breast cancer. 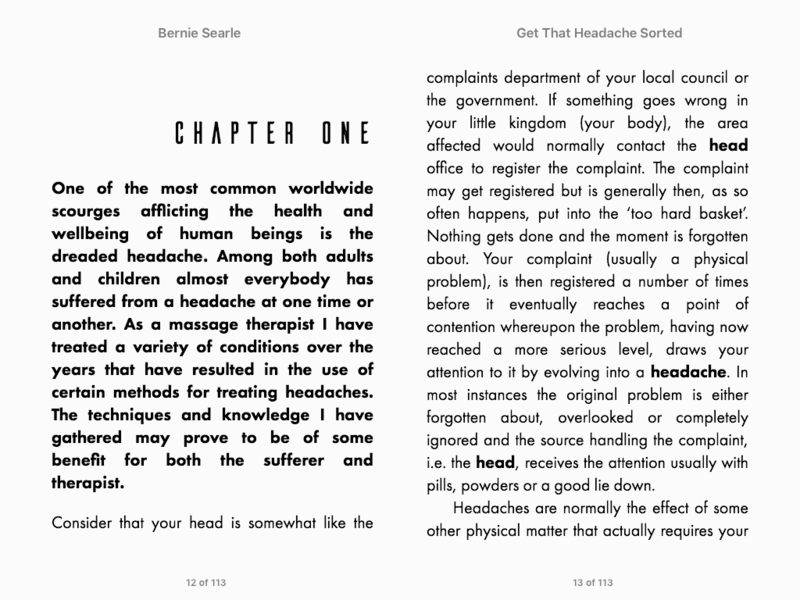 Qualified masseur Bernie Searle demonstrates how headaches can be minimised or even prevented by making the best choices for your mind and body. Searle’s mission is to provide health awareness that will strongly position your body for good health as you age. 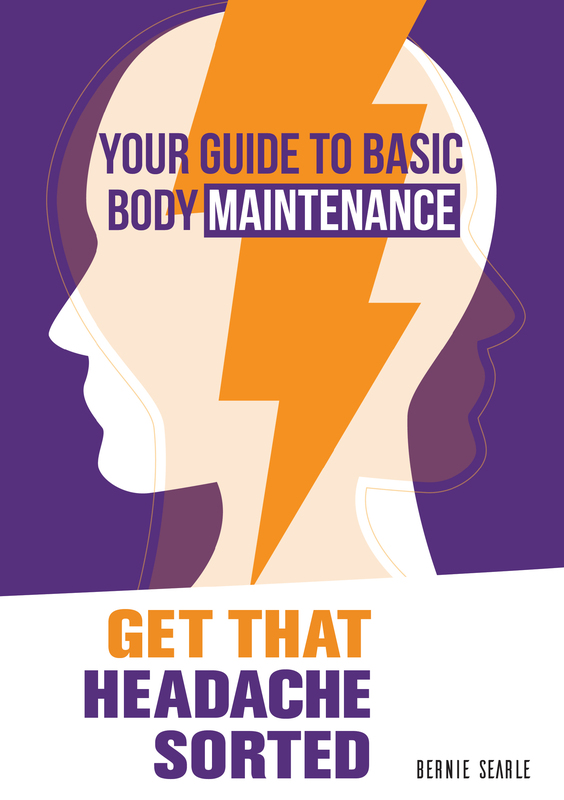 There are many causes for headaches, some of which are unavoidable, but did you know that there are certain things you can do to reduce the impact of most types of headache? 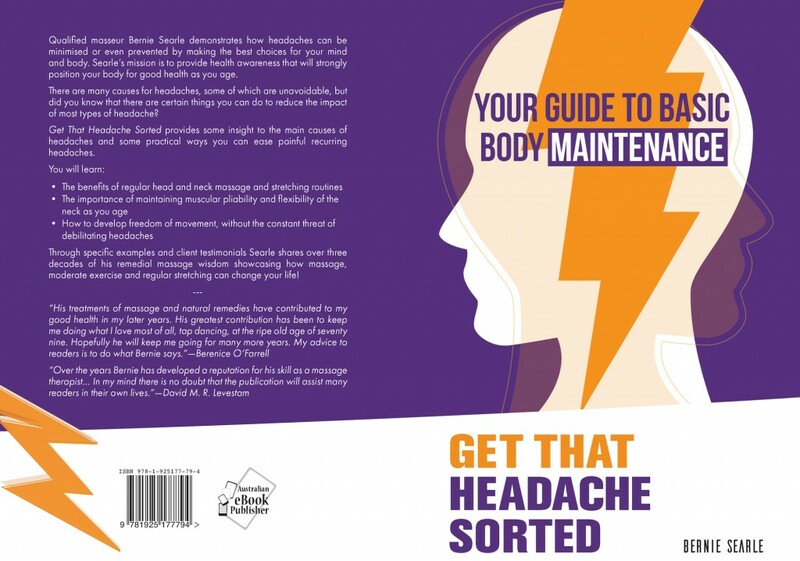 'Get That Headache Sorted' provides some insight to the main causes of headaches and some practical ways you can ease painful recurring headaches. 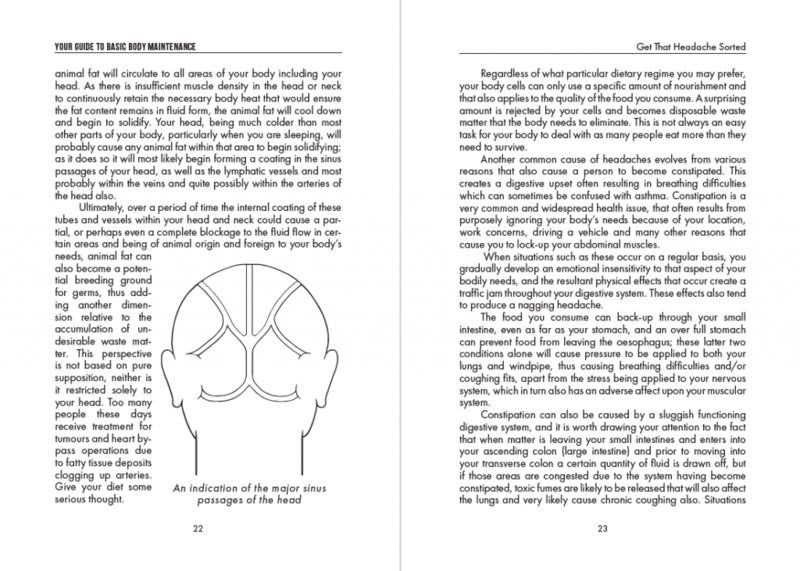 Through specific examples and client testimonials Searle shares over three decades of his remedial massage wisdom showcasing how massage, moderate exercise and regular stretching can change your life!